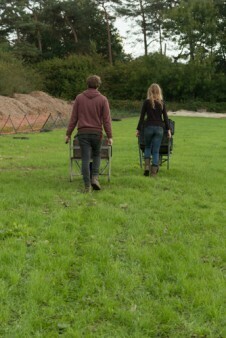 We’re always busy at Photography Firm. 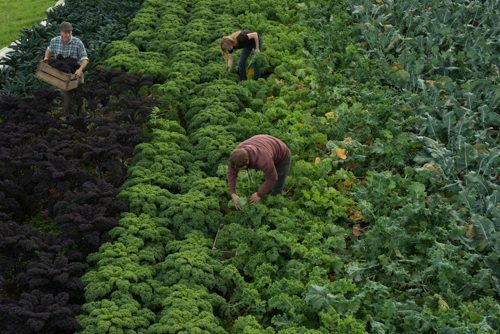 On any given day, if we’re not shooting for a client, our poor cameras don’t get a lie-in unfortunately as we run them ragged on personal projects and shooting for stock. 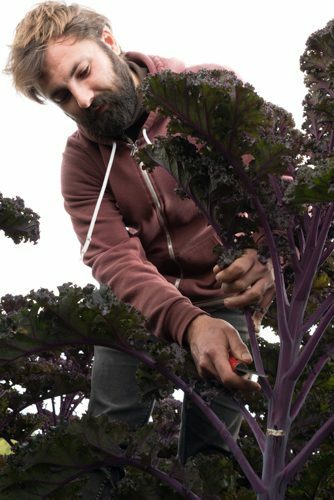 Check out any of our product photography blogs and you’ll probably see us banging on about how much we love shooting lifestyle shots in particular. 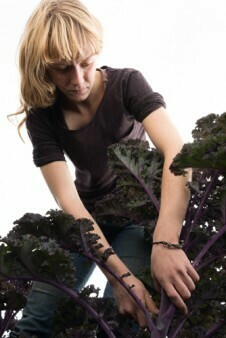 The opportunity to get a little creative with a scene, its elements, styling etc keeps us on our toes creatively. 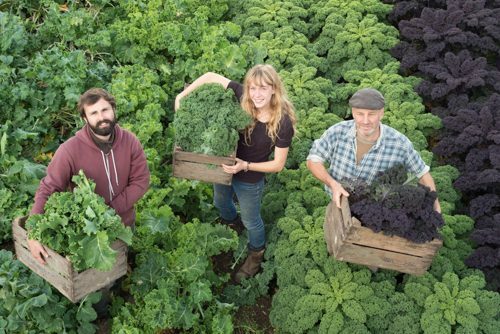 We’ve recently applied that sensibility to the pursuit of stock image making and in doing so, have been able to strike up some mutually beneficial partnerships with lots of great local businesses. 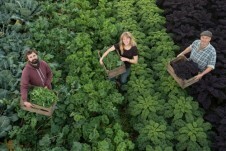 Everyone and their mum needs photos these days it seems. 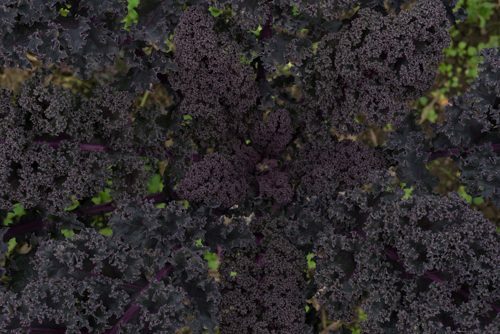 It’s a visual, increasingly online world and whatever your product or service, you can bet there’s some direct competition out there, or at least a lot of virtual noise drowning out your message. 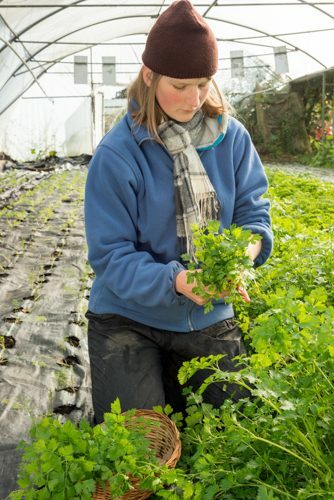 Professional, eye-catching photography gets businesses noticed and legitimises their credibility. Although industry folk already know its worth, for many start-ups and small businesses with shoe-string budgets, professional photography may seem like a business cost they can’t accommodate, at least in the early days. 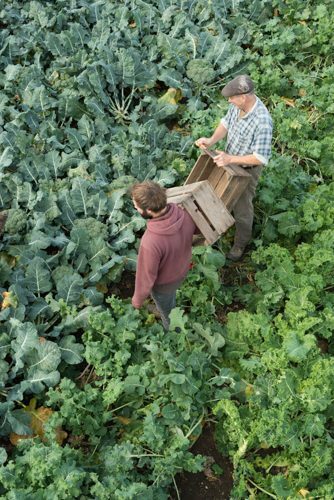 From our perspective, we much prefer working this way. It’s a heck of a lot cheaper than hiring models to pretend to do things they’re not actually skilled at and we avoid the cliched, cheesy, Americanized, teeth-so-whitened-they’re-causing-lens-flare posed stock photos you have to wade through online…plus we usually have a great day out working with lovely, enthusiastic subjects. We also feel warm and fuzzy because we enable local industry to get a leg-up without paying an arm and a leg… without paying an arm OR leg in fact. 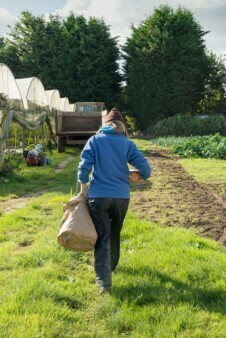 One such partnership saw us head over to meet the lovely folk at Barcombe Nurseries recently. 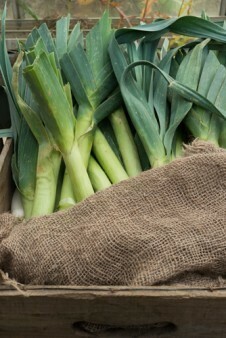 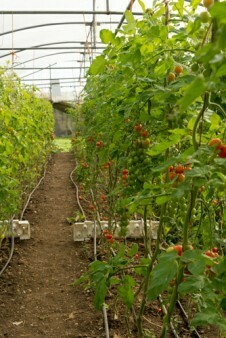 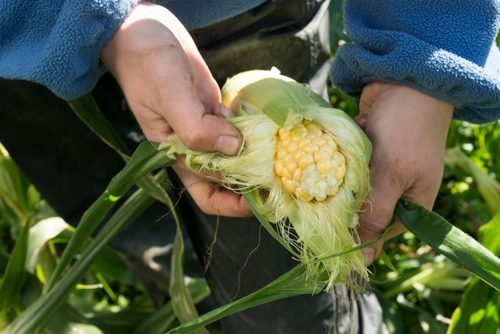 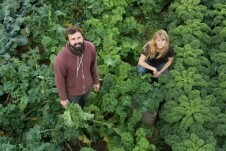 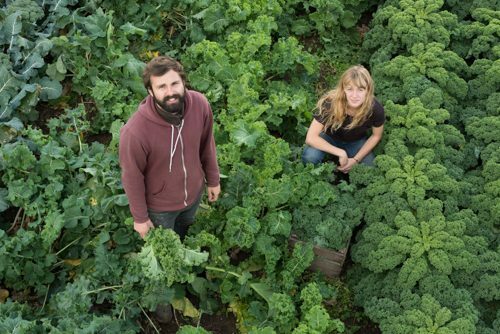 They’re growing fruit and veg organically and encouraging natural health, sustainability and respect for the planet…. 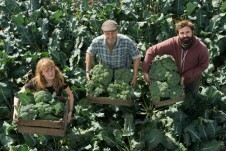 so unsurprisingly they’re not loaded like Donald Trump. 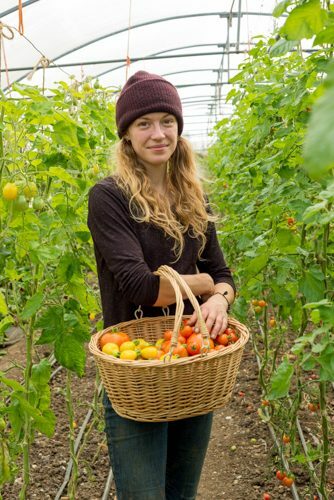 However, they’re doing something worthwhile in the local community and so we were happy to help them get some professional imagery in exchange for their smiles and expertise….and a few tomatoes! 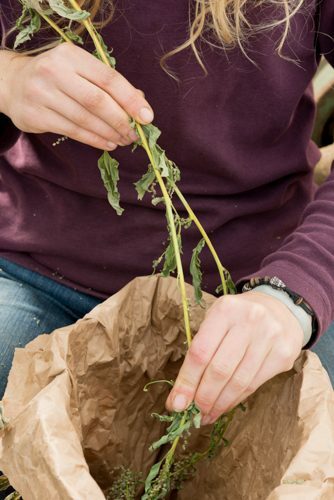 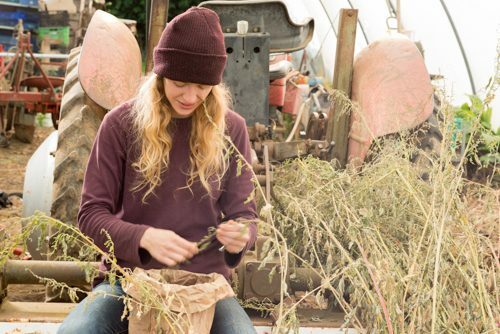 A smiling girl wearing a purple wooly hat and jeans strips herbs from the stems of an organic plant into a brown paper bag. 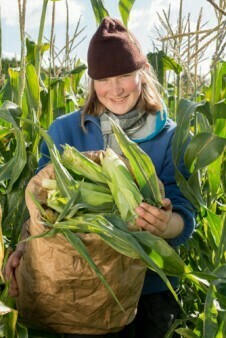 Farmyard machinery is visible behind her. A smiling blonde lady in purple wooly hat picks produce from rows of organically grown baby plum tomatoes in a large greenhouse. 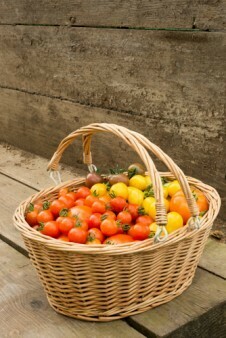 She holds a wicker basket with yellow, orange and red tomatoes. 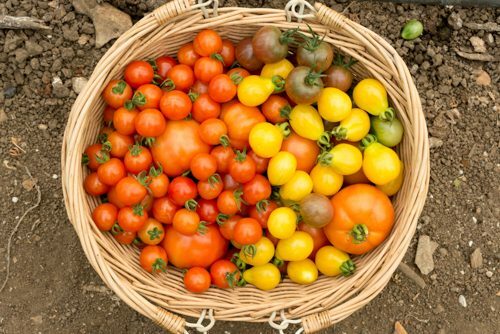 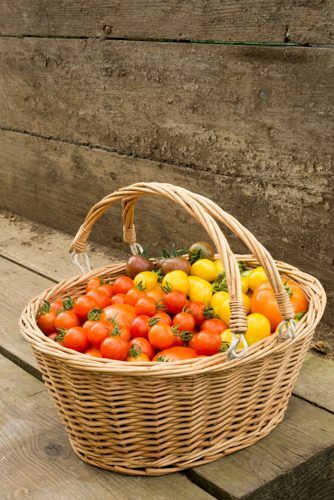 A large wooden basket sits on wooden planks, filled with different sized brightly coloured organic tomatoes. 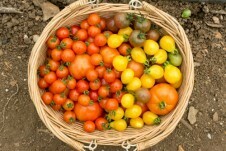 Orange, red, yellow and green baby tomatoes sit alongside larger produce. 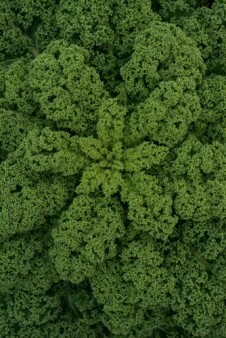 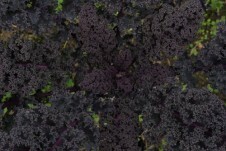 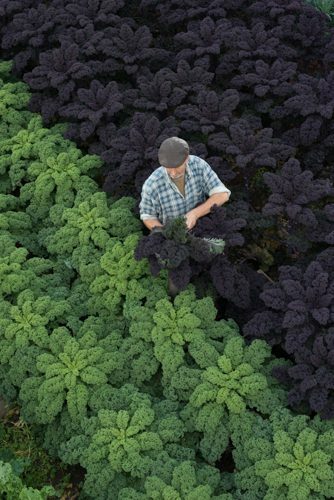 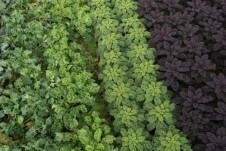 The dense, bushy, healthy leaves of an organic green kale plant fill the frame, shot from overhead. The radiating pattern of the leaves appear like rainforests seen from above. three large organic peppers grow together on a vine, surrounded by dark green leaves and soil. 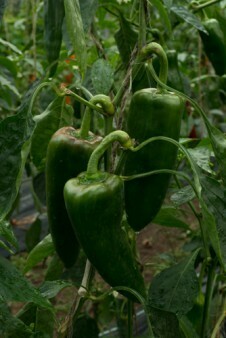 The capsicums look heavy and healthy. 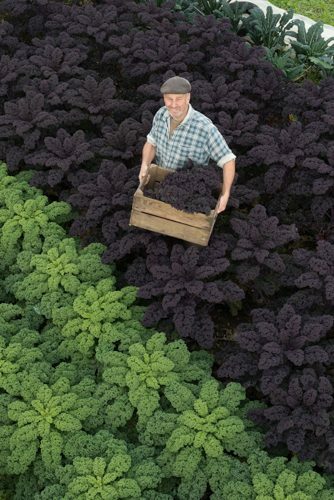 A man in a hat smiles to an overhead camera while holding a wooden crate containing organic purple kale. He stands in a field with rows of large, bushy plants and fresh vegetables. 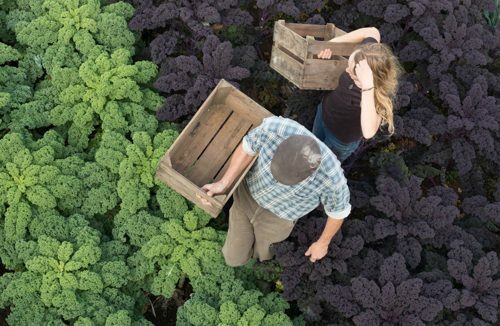 Men and women look to an overhead camera while holding wooden crates containing organic purple kale and other natural produce. They stand in a field with rows of large, bushy plants and fresh vegetables. 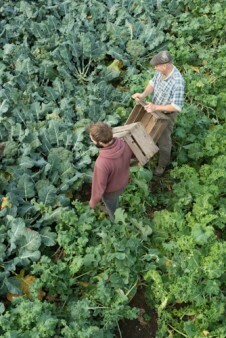 Smiling male and female workers each hold wooden crates containing freshly picked organic vegetables. 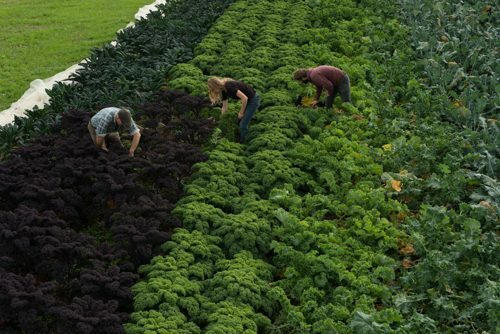 Large green and purple kale leaves fill their boxes and surround them in neat, healthy rows in the field. 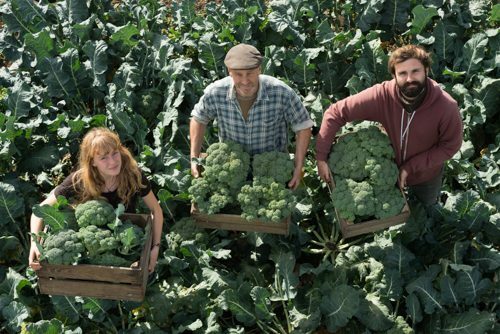 Workers smile to an overhead camera while holding wooden crates containing organic broccoli and other natural produce. 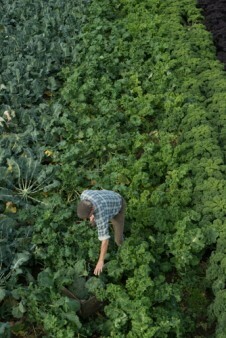 They stand in a field with rows of large, bushy plants and fresh vegetables. One man wears a hat and checked shirt. We also started small but these days we’re too busy and too proud of our craft not to be selective about what we do so we like to shoot real people, looking natural, doing real work. 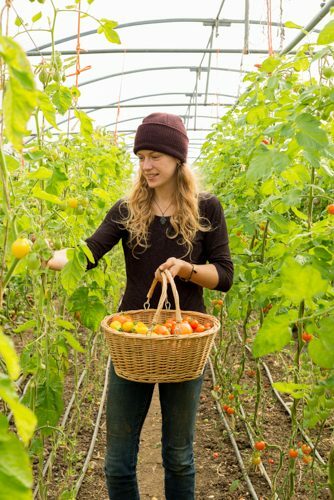 Capturing their pride, skill and dedication in what they do is what makes for strong, authentic stock images and great promotional materials for the subjects themselves – and that’s why we’ll sometimes work for free.